NEW CANAAN — For some, it’s an eyesore in the way of Mead Memorial Park. For others, it’s another building in town worth preserving. In a letter dated Aug. 30, Charles Robinson, a member of the Preservation Alliance, wrote to town council members about the organization’s plan to preserve and maintain the brick building. Robinson outlined the organization’s proposal to “immediately invest up to $40,000 to secure the Mead Park Brick Barn” for necessary reparations and also suggested the town council vote to prevent the demolition, scheduled for late October. Robin Beckett, an advisor to the Preservation Alliance, said the process for entities interested in preserving buildings slated for demolition was unclear. In a meeting with local media last Thursday, First Selectman Kevin Moynihan said the building was seeing its last days. As of press time, the Preservation Alliance was scheduled to give a presentation to the town council Wednesday evening. In mid-May, Moynihan cast a rare tie-breaking vote at a town council meeting in favor of allocating $65,000 in a bonding resolution to demolish the Richmond Hill Road building. Before the vote, New Canaan Baseball had expressed an interest in maintaining the building. 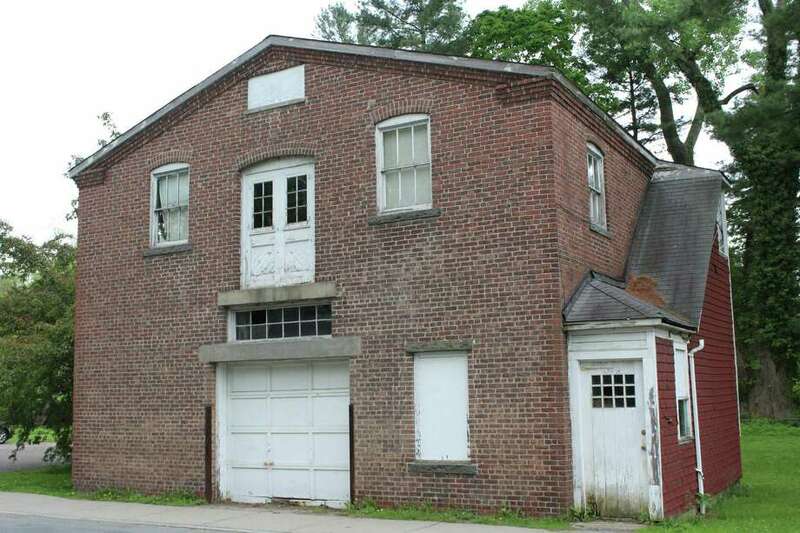 Co-presidents Rob Moore and Brian Rogers claimed they had sought preliminary estimates of costs to repair and upgrade the garage, though the effort didn’t prevent the town council’s decision and Moynihan’s vote to include the money slated for demolition. Beckett noted the Preservation Alliance was looking into itemizing expenses and maintenance costs, but that it would not be $1 million, as a town councilman expressed at a meeting earlier this summer.